Chiweenies are social, friendly, energetic, and loving. These traits make them a friendly and fun lap dog. 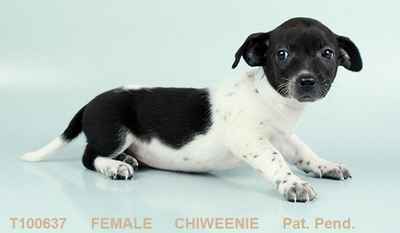 Due to their size and temperament, the Chiweenie is best suited for families with older children, singles, or seniors. Although they are an energetic breed, the Chiweenie does not need a lot of space due to their small size and therefore can adapt to smaller living spaces such as apartments or condos with or without a yard. Chiweenies also tend to bark, making them good watchdogs.